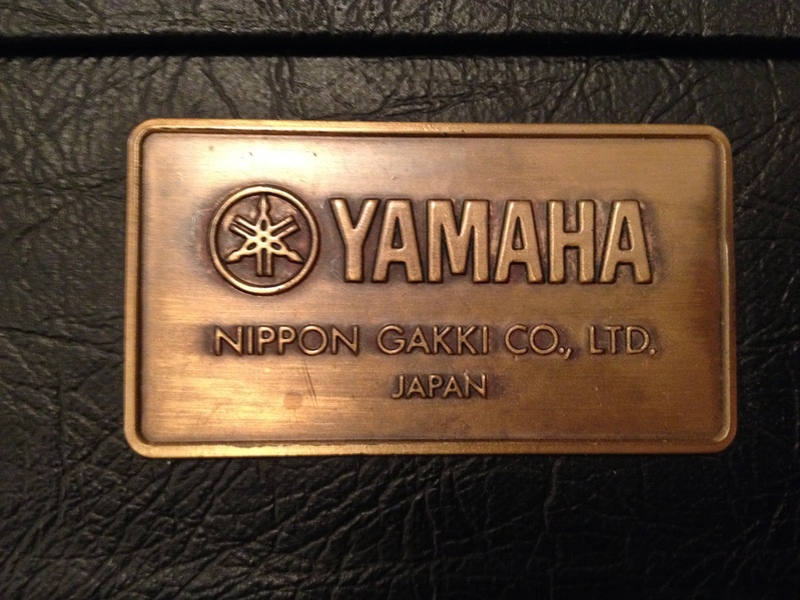 Between 1977 and 1984, Yamaha released three generations of Super Flighters. The first generation remains the most favoured amongst players and collectors, known for the best playability, feel and quality of both build and electronics. The original, and favourite, Super Flighters were released in December 1977 bragging an unrivalled playing experience with a super low action and the new “bi-sound system”. This range included the SF500, SF700, and SF1000. The SF1000 is still praised as one of Yamaha’s most versatile guitars ever built! Following the discontinuation of the first range of Super Flighters, Yamaha released a second generation and introduced a new body shape. This range was the only one to include a single pickup model and was the first to use a through-neck design. The final range of Super Flighters certainly succeeded in continuing Yamaha’s innovative reputation, with two of the three models including an on-board distortion circuit. Although the second generation included a through-neck model, this range made this feature much more “decorative”.